The new cabinet could also be dramatically downsized come the May inauguration. The new ministerial handbook has been 10 years coming, but will finally be implemented following the May elections. According to Public Service and Administration Minister Ayanda Dlodlo, perks for parliamentarians will be dramatically cut. Moving forward, ministers will no longer be allowed to fly first class or take their spouses on unlimited trips with them. Additionally, National Treasury will now be responsible for buying cars for ministers in conjunction with the police, who will determine what cars the ministers need rather than the ministers themselves. It was revealed in parliament that between 2014 and 2017 government spent R42 million on luxury cars for ministers and deputy ministers, but this is set to change. “The type of vehicle must be determined by the minister of police. I don’t think he is going to say you can buy Porsche cars or … an S-class Mercedes,” Dlodlo told the Sunday Times. 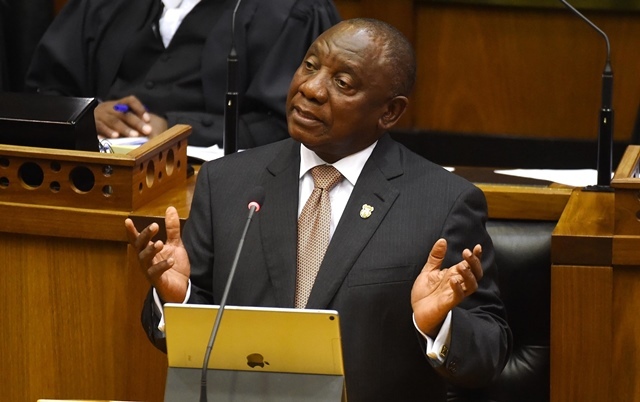 It is believed that the handbook is undergoing a few minor last-minute adjustments to bring it into line with the desire of President Cyril Ramaphosa to cut cabinet from 73 ministers to an alleged 40. According to the DA the current ministers and deputy ministers earn R163.5 million and over R510.5 million over the medium-term. The party also alleged that while the current ministerial handbook recommended that ministers’ and deputy ministers’ private offices be limited to 10 and six staff, respectively, these numbers were often grossly exceeded. “In total this year all private offices would cost a whopping R1.09 billion and R3.485 billion over the medium-term,” DA spokeswoman Desiree van der Walt said.